It’s time for our annual BUS JAM event!! This is our 4th year doing it and it just gets better every year! 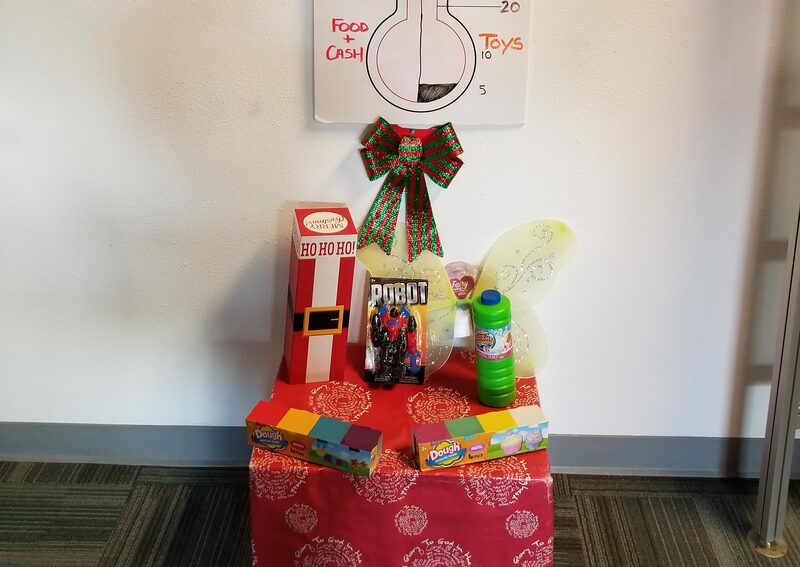 We are all ready to start accepting donations in our Bandon US Cellular office, and we have BIG goals this year… last year The Community of Bandon donated 236 toys, and 6700 lbs of food!!! 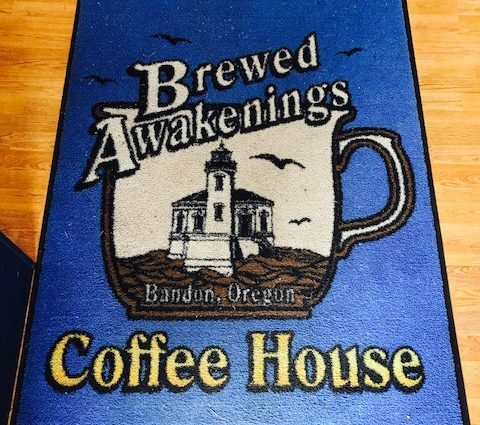 This year we want to do even more! 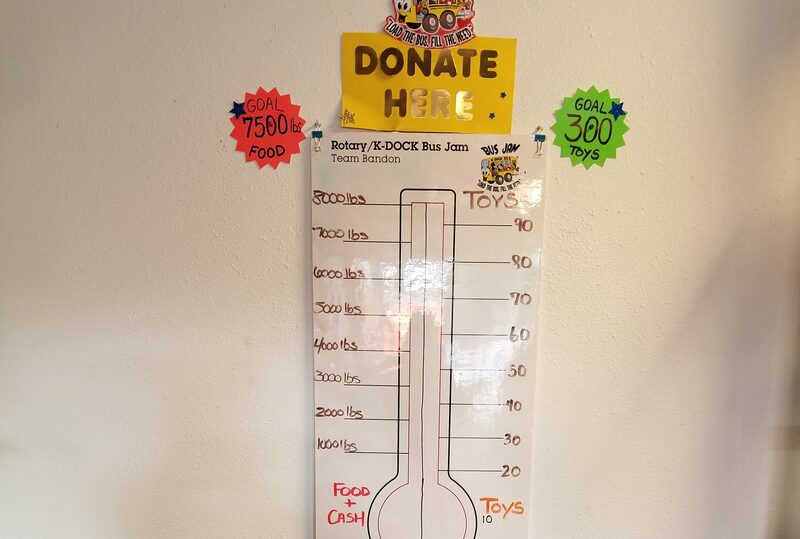 We are shooting for 300 toys for kids for Christmas, and 7500 lbs of food! 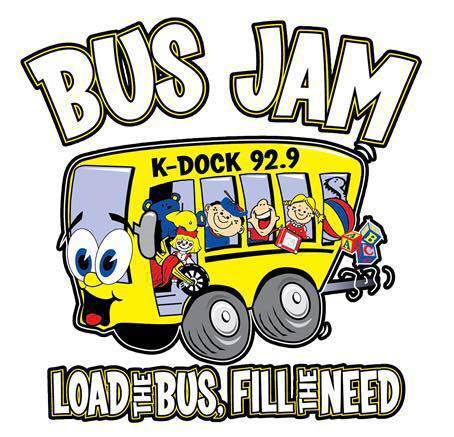 On DECEMBER 2ND FROM 10AM TO 3PM, we will “Load the Bus and Fill the Need!” Food goes to South Coast Food Share. 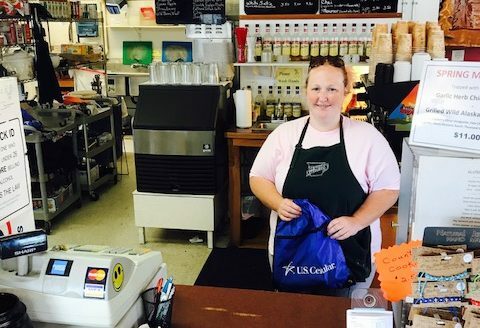 As a program of ORCCA, South Coast Food Share (SCFS) has been focused on providing hunger relief in Coos and Curry counties since 1965. 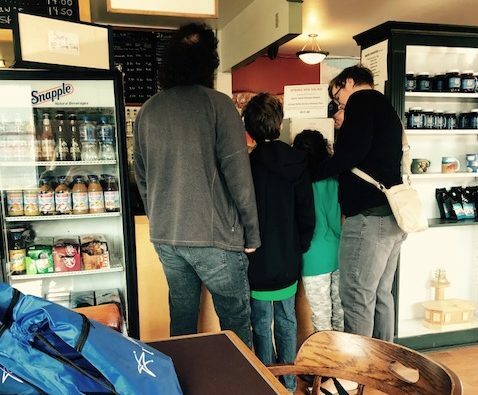 SCFS serves as a regional food bank in our area and is part of the Oregon Food Bank Network; a group of partners, programs and agencies committed to the belief that no one should be hungry! 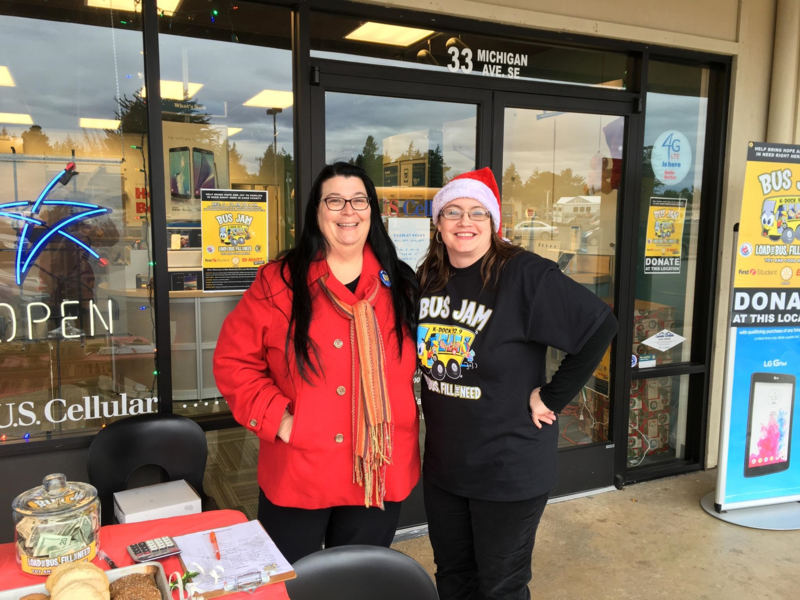 Bus Jam is an Annual Toy and Food Drive That our Bandon Cascade Wireless / US Cellular Team participates in each year. 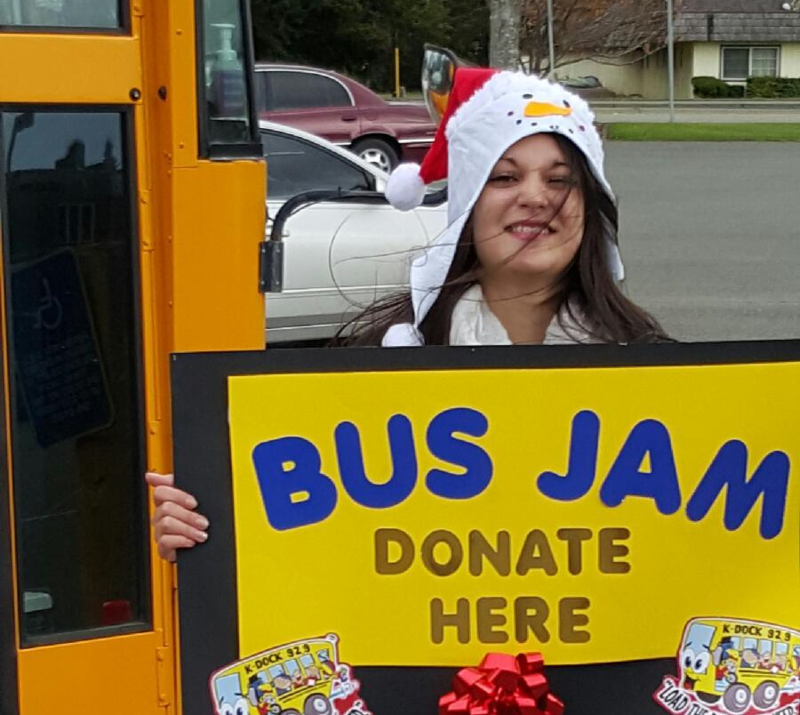 The Bandon Schools bring down a Bus, and Bandon Rotarians and US Cellular Employees and local students take donations from the Community on the first Saturday in December from 10am, to 3pm in an attempt to STUFF THE BUS for Families for Christmas.and South Coast Food Share is able to handle all the food donations. 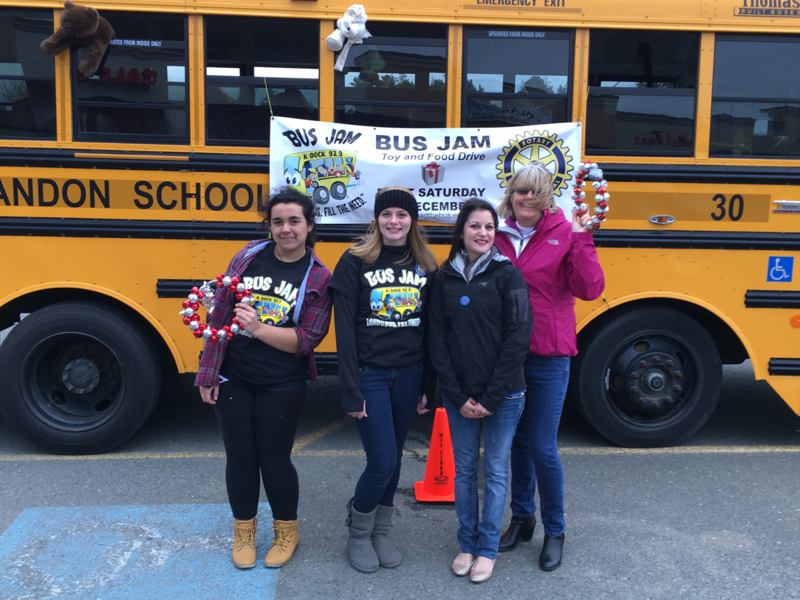 It is our fourth year in Bus Jam and it gets better and better each year!